For you to save time – all of the tools you might need to start and run a dropshipping store. Make sure to sign up for my email newsletter or subscribe to my youtube channel as this list is constantly updated with the most relevant tools. The most popular platform among dropshipping stores. Pretty cheap entry level and easy to use interface. Get a special FREE TRIAL HERE. A very cheap hosting to set up a dropshipping store with WordPress and Woocommerce. Fine if you are on a budget, but you might want to upgrade later on. A more advanced hosting for WordPress and Woocommerce. It is also more expensive, but it can handle a lot more traffic and make your store faster. There are a few different store hosting platforms, but I would really only recommend Shopify or Woocommerce. Probably the best Shopify theme out there right now. It has a lot of built-in features that you would be paying monthly fees for using apps. So, using this team you can save up hundreds of dollars each month. Best WordPress theme if you plan to open store with Woocommerce. Divi allows an incredible amount of customization and it comes with some amazing additional tools for free. There are a lot of themes out there but these are the ones I found to be the best ones. 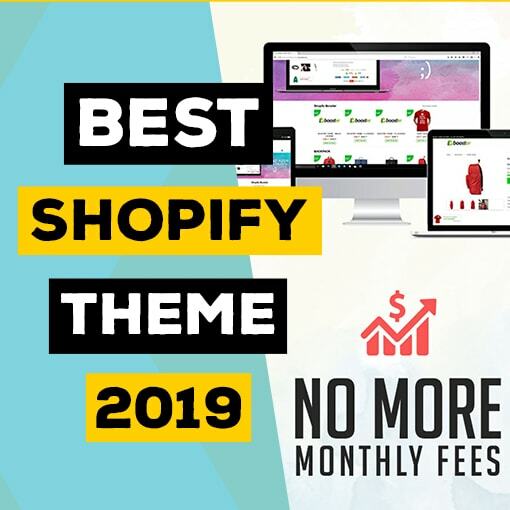 You can of course go with a free theme, but considering how much time you save up with these themes and how much you can increase your conversions, I would definitely recommend to get. If you are going to invest money only into one thing, this should probably be it. 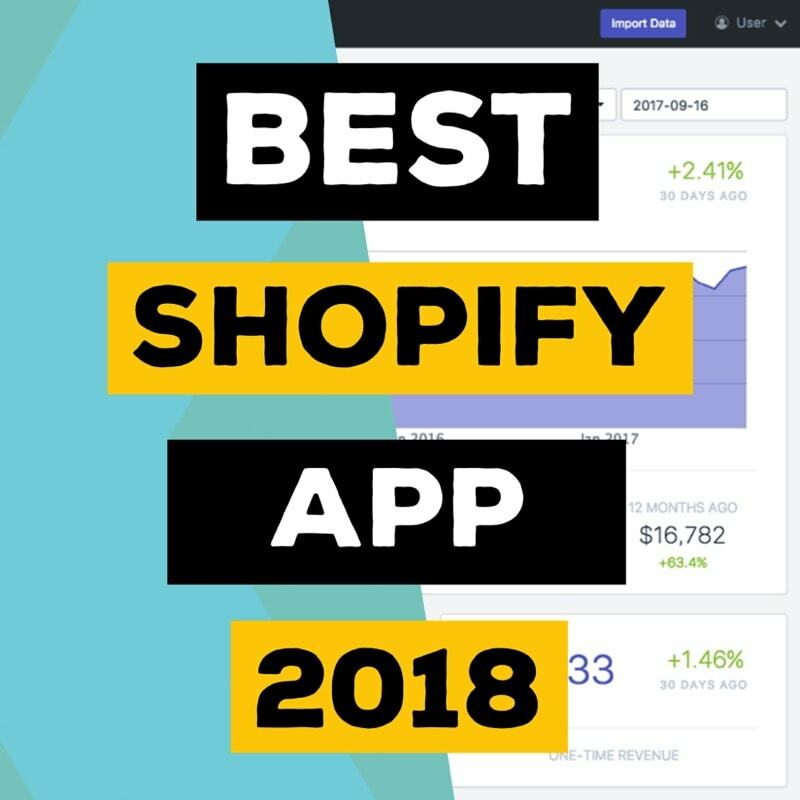 Most popular app to import products from Aliexpress to a Shopify Dropshipping store. It makes it very simple to import products, but it is limited to only Aliexpress. Same as Oberlo but a plugin for Woocommerce. Makes it very simple to import products from Aliexpress and fulfill orders. This is a great tool that allows you to import products from US and Europe based suppliers. This means you do not have to deal with long shipping times and also have higher quality products. It works with Shopify and Woocommerce and has a FREE plan. You can import products from Aliexpress, Ebay and other suppliers. This tool provides higher variety of suppliers and also has some additional features to use with products. Might be the biggest supplier directory out there. It helps you to easily find suppliers and products from vast number of choices. All these tools do pretty much same thing, but have different choice of supplier and slightly different features. One is not drastically better than the other, but you should rather choose depending on what fits your needs the best. 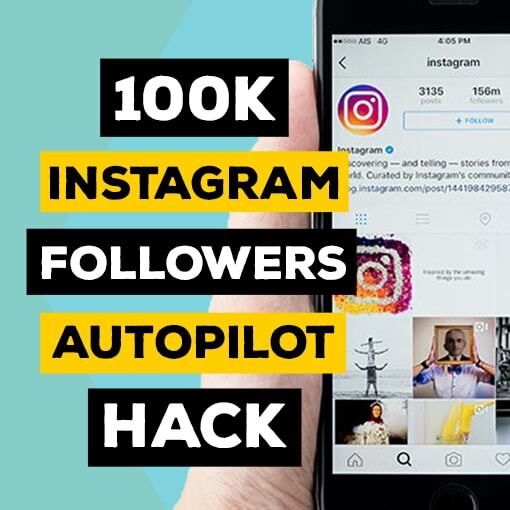 An amazing Instagram bot automate all your work for the platform. 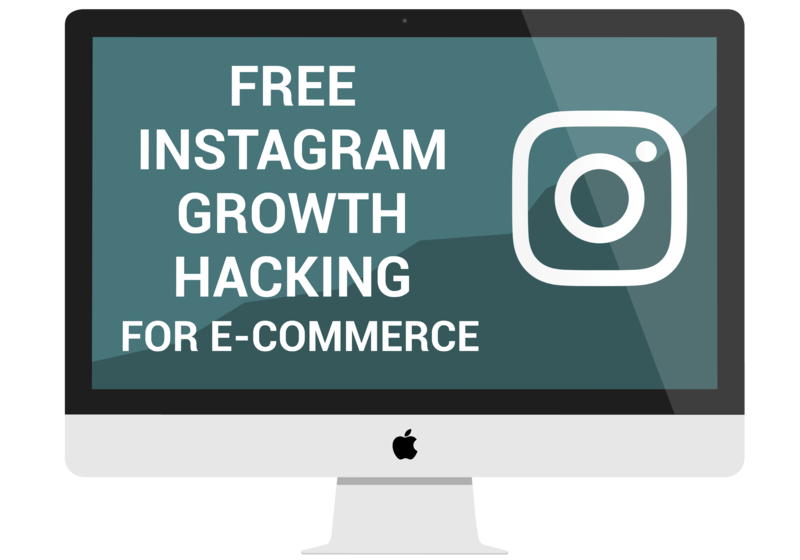 You can easily gain thousands of followers and drive thousands of people to your store for free. This is the best Instagram bot out there right now. Proxies are a must when using an Instagram bot. These are the best proxies out there and they are very well priced as well. 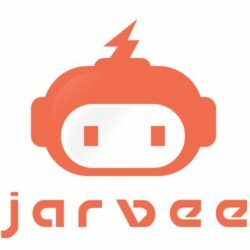 I know not everyone will want to use Jarvee because you have to install it. So, for those who want to use a web-based bot you can use this alternative. This platform makes it very easy to find social media influencers. You have many filters to choose from and evaluate what influencer might be good for your store. 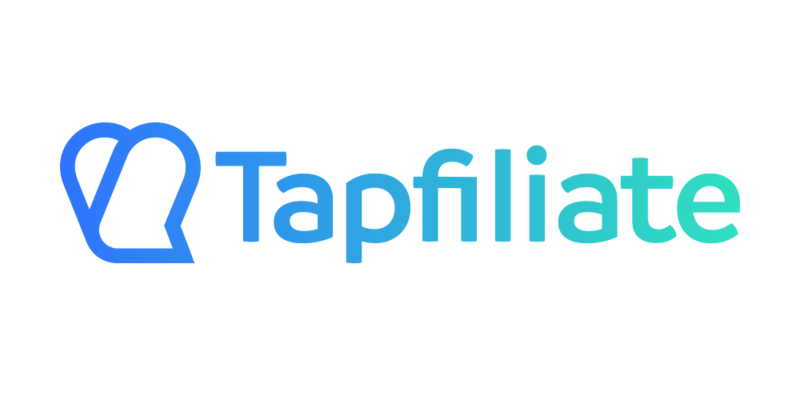 This tool allows you to create your own affiliate program for your store. You can get affiliates sign up for your program and give them % of each sale for driving traffic to you. An awesome tool to put pop-ups to your articles/products/promotions on a third party websites. You can share a link of any other website with viral content and have your pop-up come up on that website. Amazing tool to drive traffic using content curation. 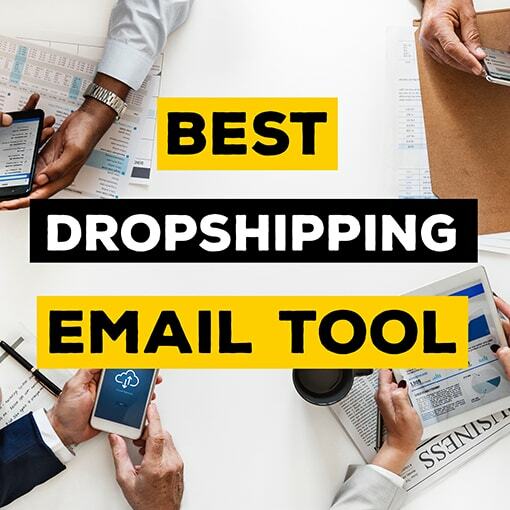 These are some of the best and outside the box tools to drive traffic to your dropshipping store. I would advice to definitely have a look at these. Really amazing email marketing tool and it is half the price of other tools. It is also FREE to start with up to 1 000 subscribers similar as Mailchimp, but it is much better than Mailchimp . If you are not doing email marketing with your dropshipping business, you are missing out big time! 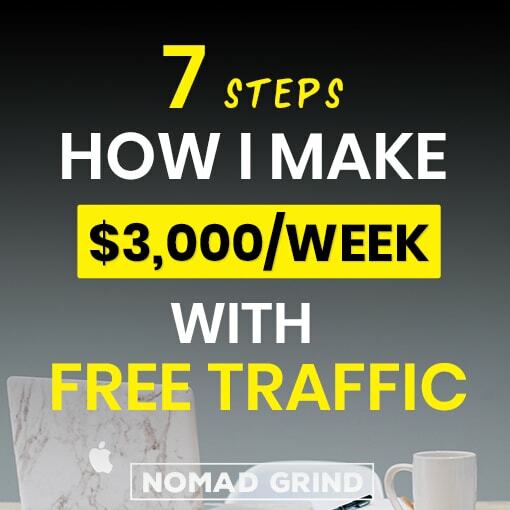 This tool allows you to create advanced automation sequences with just couple of clicks, so you can easily turn email subscribers into paying customers. 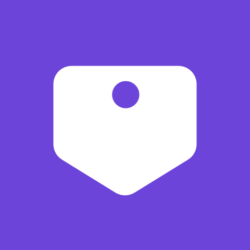 The best dropshipping app out there right now. Facebook messenger marketing, push notification, email capture, and a lot of other great features. 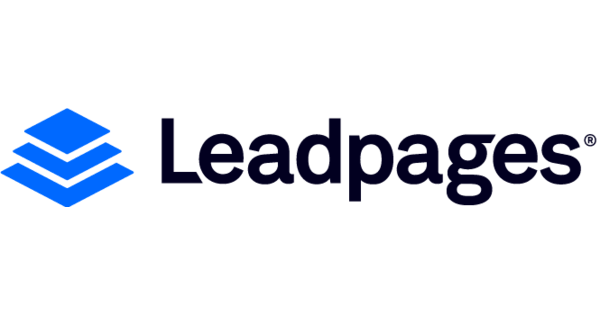 A tool to create beautiful landing pages for your store. Showcase all the best features of the product on an extensive page and increase your conversion rate. Website that makes it very easy to hire virtual assistants from the Philippines. You can find a virtual assistant to manage your store for as cheap as $2 per hour! Do not waste your time on simple takes. Outsource what you can to cheap virtual assistants and concentrate on what really matters.